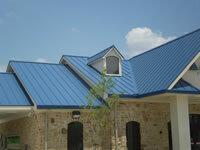 Hankins Homescapes is qualified in the application of all major commercial roofing systems. Our commercial roofing crews and managers are highly trained and experienced – many of our employees have been with us for over a decade! That is a rarity in the roofing industry that speaks to our stability as a company, quality in our employees, products and installation and reliability in the finished product. We also pride ourselves in being the industry leader when it comes to educating the Insurance Industry. 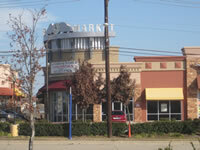 If your roof involves any type of insurance claim work, we can help.